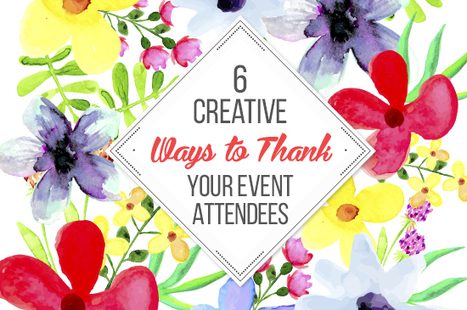 As an Event Planner how do you thank you event attendees? Here are some ideas for how to show them the love. 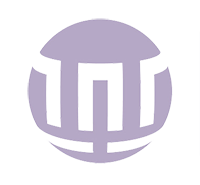 he appreciation and gratitude you share with your attendees will help to grow your event, build your business and allow you become a more valuable and respected professional.